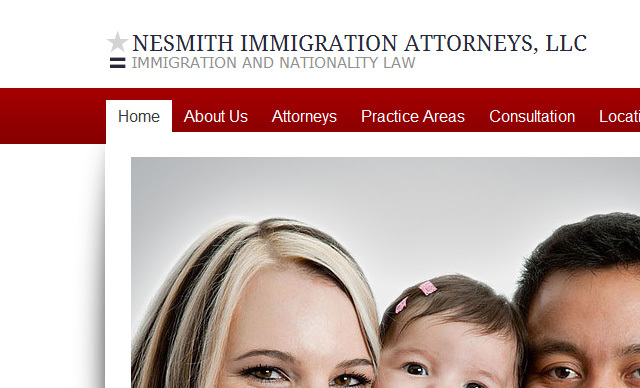 Nesmith Immigration Attorneys is a local law firm in Montgomery, AL that specializes in immigration law. 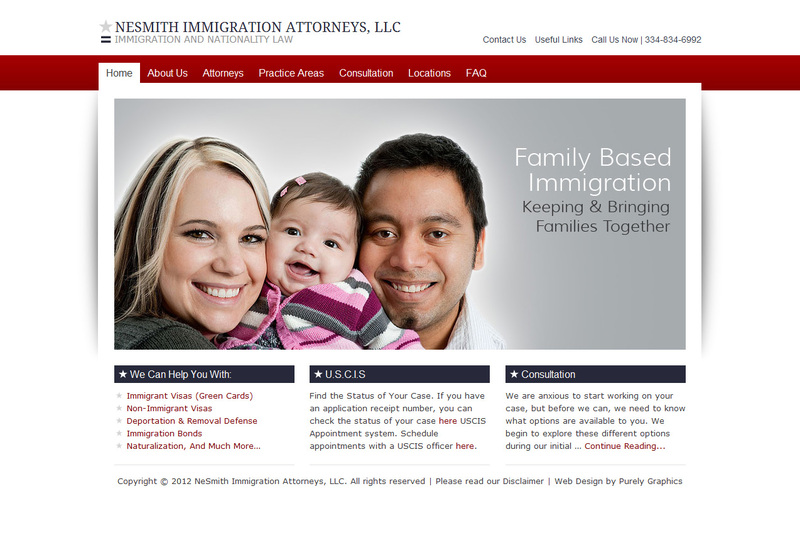 We designed a custom clean easy on the eyes web design with a hint of American flavor. The site runs on a WordPress back-end for easy updating.